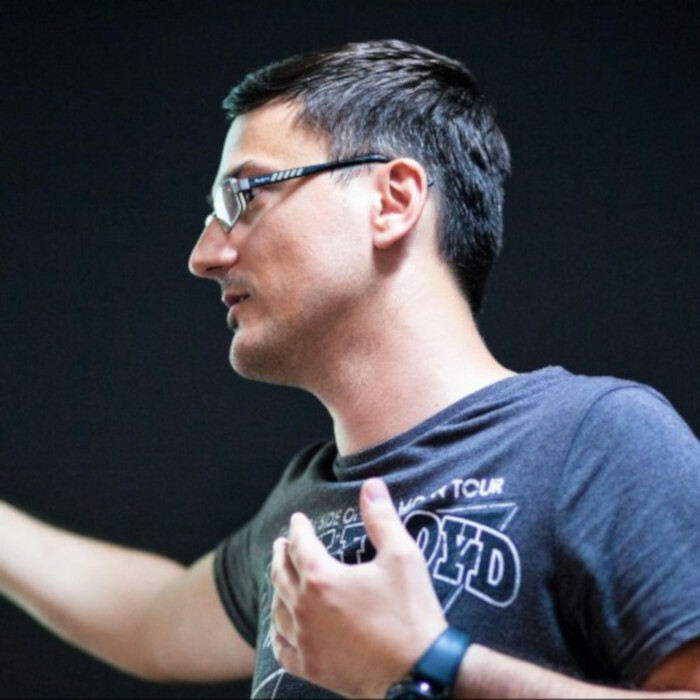 Adrian Fâciu is a passionate software architect. Working with Angular, RxJs, NgRx, TypeScript and other web technologies. Writing code @ Visma and technical blog posts for Angular in Depth. Learning something new each day and trying to share some of the things he grasps. After you decide to use NgRx in your application, you have to start writing some code. But how? There are a lot of things you need to decide and figure out what the best practices are. Instead of doing it wrong the first time, as we all do, you could attend this talk. We’ll go through some of the most relevant tips and tricks, and you’ll leave being a bit more awesome at using NgRx.